A big change at the top occurred in 1977, as Tommy Lasorda began his first season as Manager of the Dodgers. Lasorda, who had managed the majority of the roster players in the minors, motivated the Dodgers and instilled a winning attitude from the start. 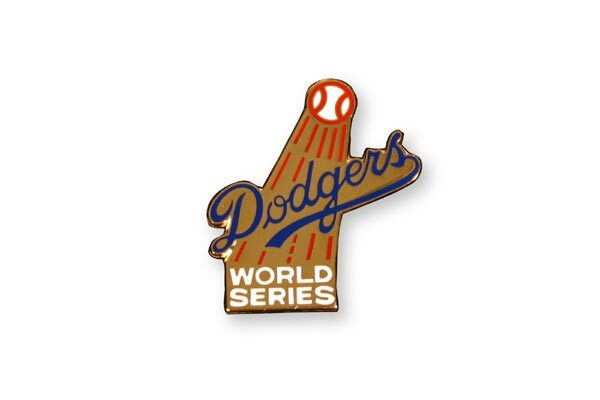 In making their first appearance in the World Series since 1974, the Dodgers defeated the Philadelphia Phillies, three games to one, to win the N.L. Pennant. 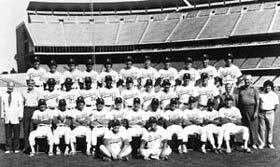 The turning point was in the third game of the NLCS, as the Dodgers trailed 5-3 in the ninth inning in Veterans Stadium on October 7. With two out, pinch-hitter Vic Davalillo dragged a bunt down the first base line and beat it out for a single. Manny Mota came off the bench to do what he always did — get a hit. Mota had two strikes on him before lacing a double down the left-field line to score Davalillo. 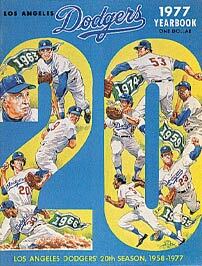 Davey Lopes singled to score Mota with the tying run and Bill Russell singled home the game winner. In a rain-soaked game the next day, left-hander Tommy John gave it all he had to win 4-1 and the Dodgers claimed the Championship. 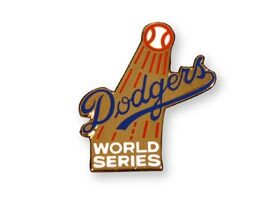 In the World Series against the New York Yankees, the Dodgers split the first two games in New York, before returning to Dodger Stadium and losing two of three games. 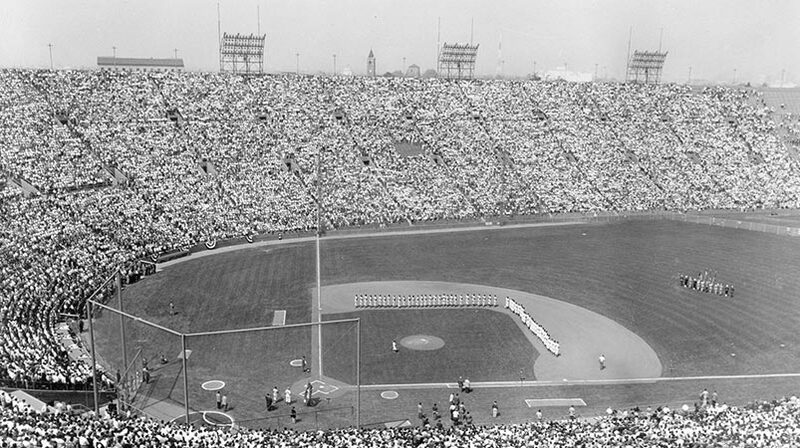 Back in New York for Game 6, the Dodgers and Burt Hooton lost 8-4 to Mike Torrez. The year will always be remembered as the first time in history that four members of a team belted 30 or more home runs in the same season. 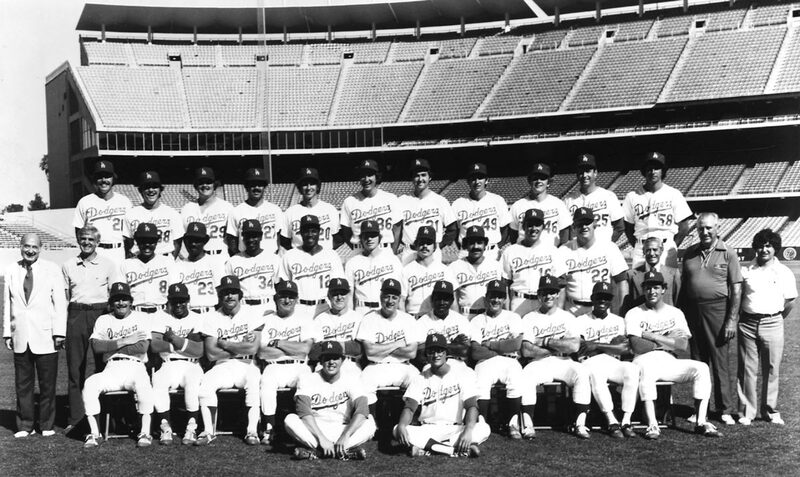 That quartet consisted of Steve Garvey (33), Reggie Smith (32), Ron Cey (30) and Dusty Baker (30). Baker achieved the feat when he slugged a home run in his last at-bat of the season off Houston’s J.R. Richard. Smith hit .307 with 87 RBI. The Dodgers jumped out of the starting gate in April to win 17 of their first 20 games and built a comfortable 7 1/2-game lead in the N.L. West. By May 27, the lead was increased to 13 games and they never were headed. As a team, the powerful Blue Crew hit a then-L.A. record 191 home runs. Third baseman Cey helped the Dodgers to a successful April with a record 29 RBI for the month, powered by nine home runs and a .425 batting average. John continued to bounce back and get stronger from his reconstructed elbow surgery to win 20 games with a 2.78 ERA. He pitched the division-clinching game on September 20 to earn his 19th win. Other Dodger pitching standouts were Rick Rhoden, who won 16 games; Doug Rau, who had 14 victories; Don Sutton, who added 14 more wins; and Hooton, who had 12 wins. In the bullpen, Charlie Hough garnered 19 saves before the All-Star break and was aided by Mike Garman and Elias Sosa. Former Manager Walter Alston had his uniform number 24 retired by the Dodger organization on June 5. In the 1977 June Free Agent Draft, the Dodgers tabbed pitcher Bob Welch and infielder-outfielder Mickey Hatcher. Click image for a larger view1977 Dodger YearbookCopyright © Los Angeles Dodgers, Inc.
Click image for a larger view1977 DodgersCopyright © Los Angeles Dodgers, Inc.